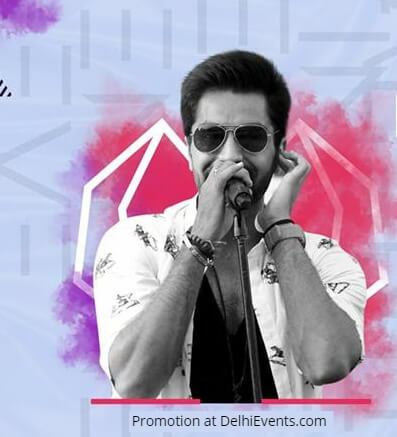 Singer-composer Akhil Sachdeva, the voice behind Humsafar (Badrinath Ki Dulhania) embarked on his musical journey as the lead vocalist of the Delhi-based music band, Nasha, some seven years ago! They play soulful music in a 'Modern Contemporary Rock version'! The NASHA band has performed all over the nation till date from doing various concerts, private shows, corporate shows to institutional gigs! 'Nasha' has been awarded as The 'Best Band from North India' by 'Times Music'... Have been the winners of 'Mtv Rockothon 2010' 'n' have also been the participants of 'Mtv Rock On'(top 7)... Have shared the same stage to perform with bands like Parikrama, Indian Ocean etc..